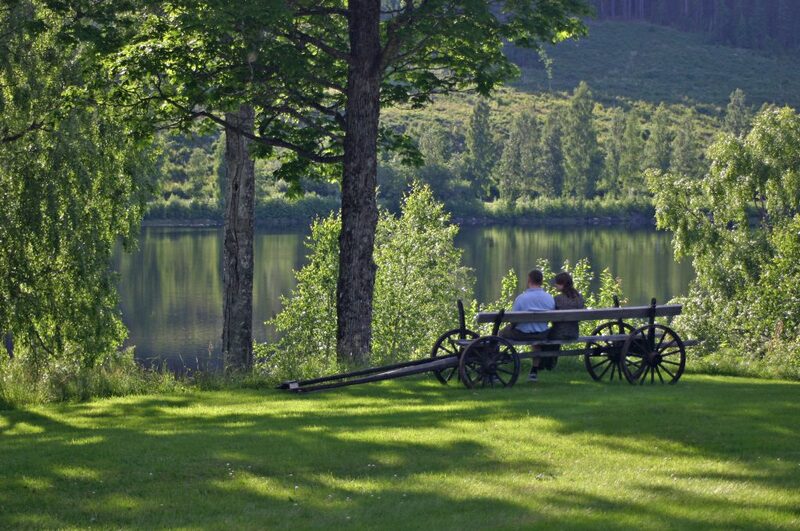 Treat yourself to a meditative summer holiday in beautiful surroundings at one of Acem’s retreat centers in the Scandinavian forests. 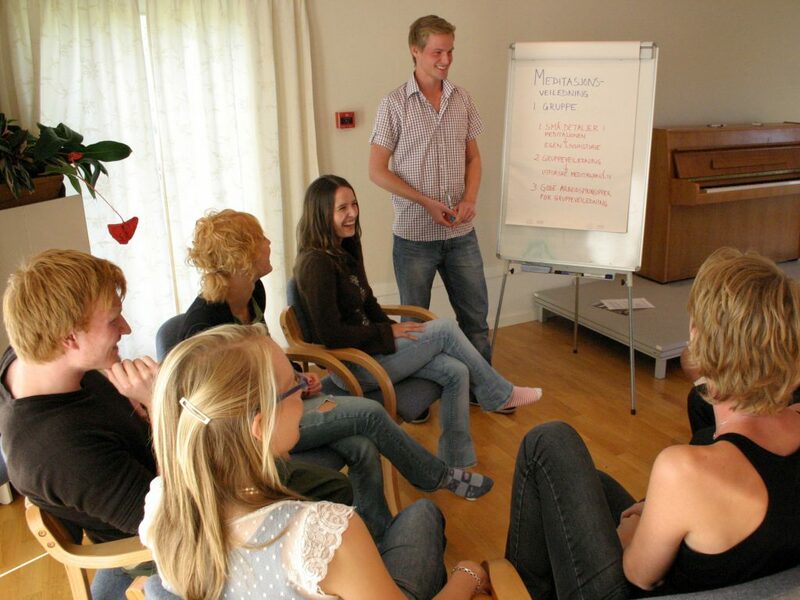 International retreats are in English, sometimes with translation into additional languages. On regular retreats, you learn to practice long meditations of 3-4 hours a day. 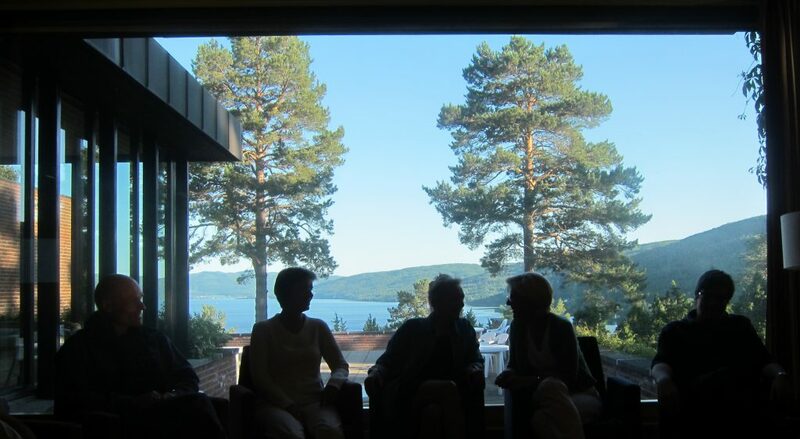 The following retreats are for people who have experience with 20-30 hours of Acem Meditation beyond the 3-hour level (corresponding to a week-long regular retreat), and who would like to try even longer meditations. 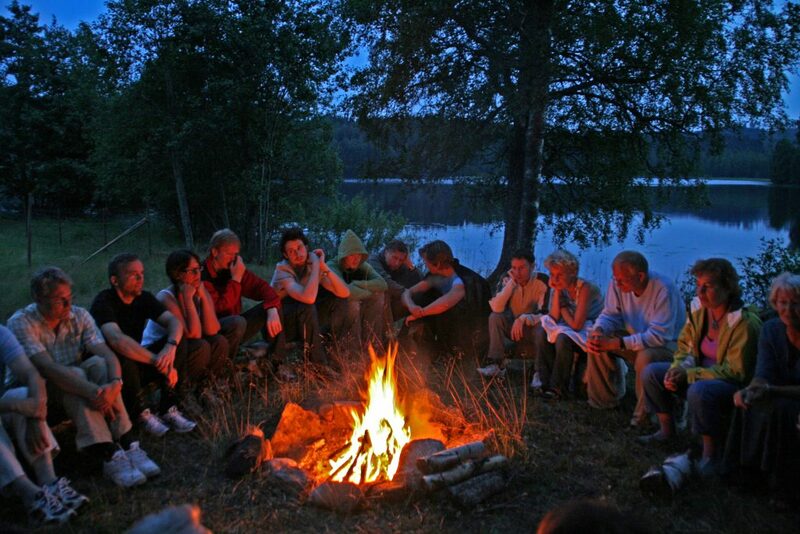 These retreats are led by Acem’s founder Dr. Are Holen. On deepening retreats, you meditate for 6 hours a day or longer. A week-long retreat helps you to recharge your batteries and to change your direction when needed. The practice of long meditations over several consecutive days enhances the potential benefits of meditation. This improves your understanding of the meditation process. As in all walks of life, there are deadlines. By registering and paying before 1 June, you can save up to 140 euros. By signing up for shared transport no later than two weeks prior to the retreat, you avoid the cost and hassle of finding alternative transport from the airport to the retreat center. Even if you miss both deadlines, you are still welcome to participate – until the retreat is fully booked.